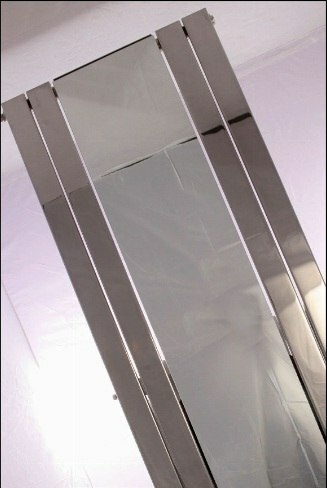 A classic design finished in chrome, this vertical radiator incorporates a mirror making it a stylish, functional addition to a hallway, bathroom, etc. 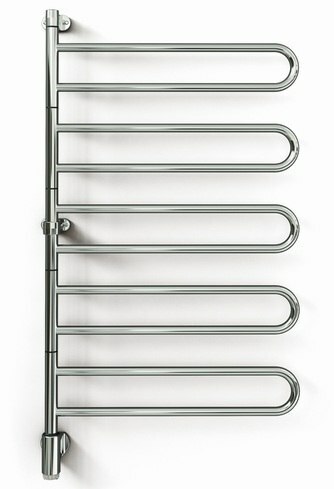 This distinctive towel warmer come radiator gives a contemporary look to any bathroom or even kitchen. 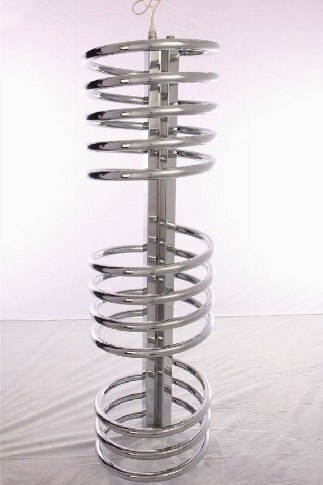 Finished in chrome, this radiator comes in three different heights. 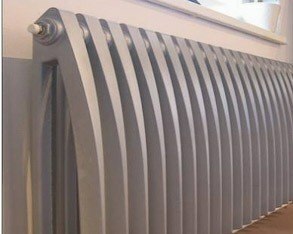 Designed to sit in areas where space is a premium, this trench radiator is ideal for under benches, low lying walls (such as in conservatories). 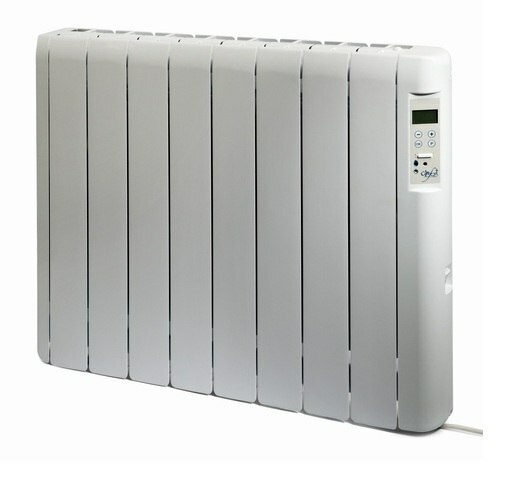 A very adaptable radiator which is available in any size and in any RAL colour. This cast iron radiator is styled for beauty and energy efficiency. 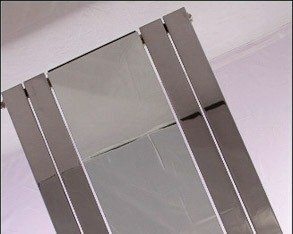 A sleek simply design which would suit any modern surrounding. 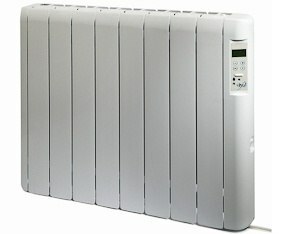 This radiator comes in any RAL colour and powers from 550w to 2000w. 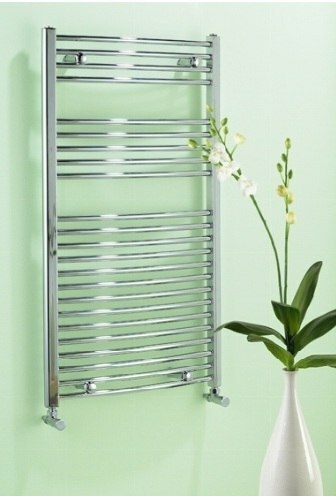 This towel radiator is an elegant, traditional design ideal for bathrooms, kitchens, saunas etc. As with much of the range, this radiator is available in a number of sizes and finishes including chome and any RAL colour. 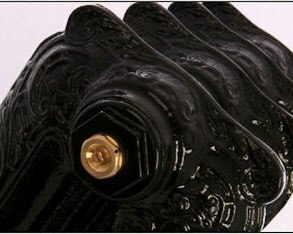 This is a traditional embossed cast iron radiator. Ideal for traditional settings this is a very versatile radiator coming in an array of sizes and any RAL colour you desire. 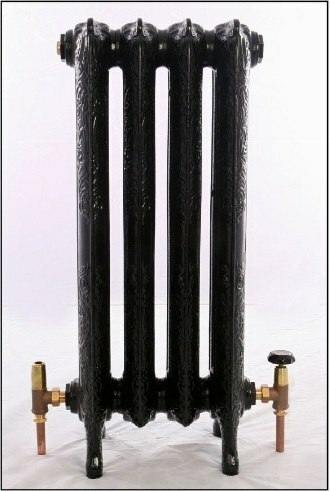 This is another authenic classicly designed cast iron radiator. Once again it would make a great addition to any traditional space. 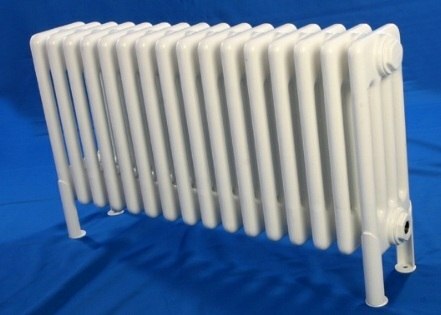 The standard coat of this cast iron electric radiator is umber grey however any RAL colour is available. 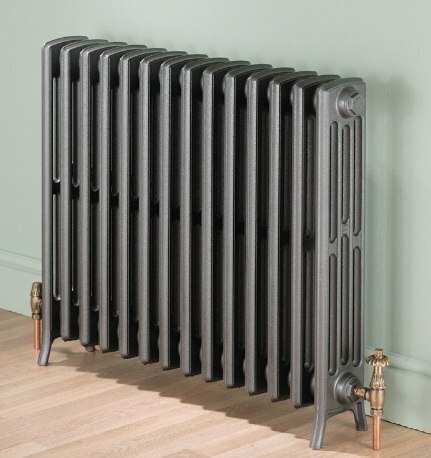 This is a slightly more stylish, contemporary take on the classic cast iron radiator style we have come acustomed to seeing. 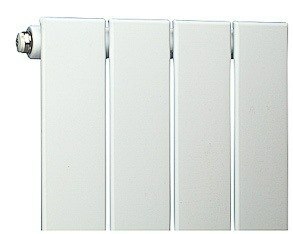 Suitable for both traditional and contemporary spaces, this radiator comes in sizes from 550w-2000w and any RAL colour. Stylish modern technology; this technology has only recently arrived in the UK. With a built in thermostat, 7 day timer and digital display for ultimate temperature control this radiator comes in several sizes and outputs. 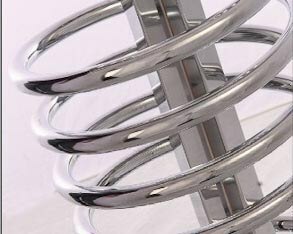 Cast in aluminium for increased heat convection and maximum energy efficiency, this light weight radiator has a modern feel to it. 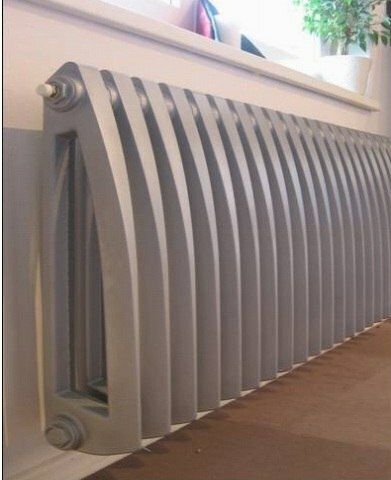 Available in a staggering array of sizes, shapes and outputs; this radiator comes in any RAL colour. Available in two versions, a curved end (displayed) and a straight end, this recently launched radiator features arms which can be moved 180° for aesthetics, to maximize towel drying and ease of access. Finished in chrome, white, silver metalic lacquer of even gold plate. A stunning chrome radiator this is a real show stopper. This electric radiator installs vertically making it ideal for awkward spaces. 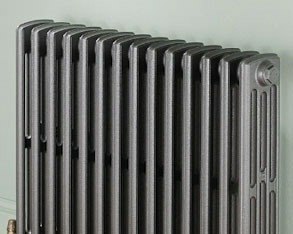 Electric radiators come with a number of advantages over ‘wet’ radiators (a wet radiator is one which is connected to the central heating, ie it is what you might think of as a standard radiator). The use of electric radiators is ideal when you want to heat rooms separately or compartmentalise the way you heat your home. When you are using wet radiators, you need to activate the boiler whether you want to heat one room or your entire house, intuitively you can see this is not the most energy or cost effective way of doing this. 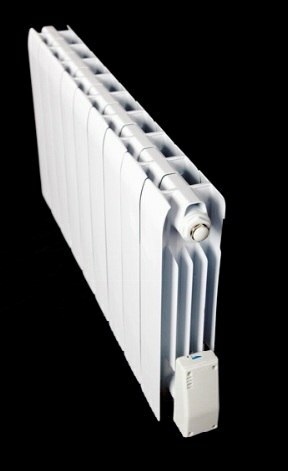 Electric radiators are used separately from the central heating in the house and can be turned on and off independently from each other. This makes them an ideal choice if you want to install a radiator in a room which isn’t used as often as other rooms in the house (perhaps a guest room) so you do not wish to heat it all the time, but you would like the option to heat the room when required. 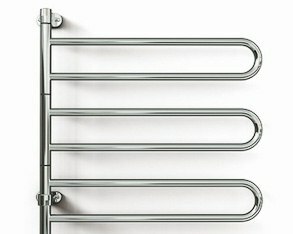 Another key use of electric radiators is in towel warmers. 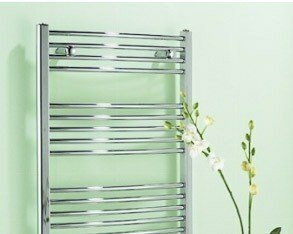 It is rare that you will use your central heating much in the summer, however you may wish to have your towel warmer on regularly without having to have the central heating on. 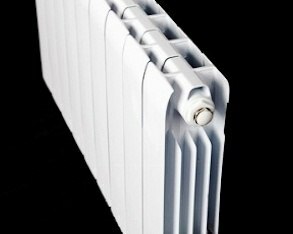 Installing an electric radiator rather than a wet radiator in this instance is a great idea as it allows you to simply warm your towels when required, without heating the whole house. Beyond the previously discussed advantages of allowing you to separate your heating sources, there are other benefits to using electric radiators, such as energy efficiency in the extremely energy efficient infra red heating panels by red well. 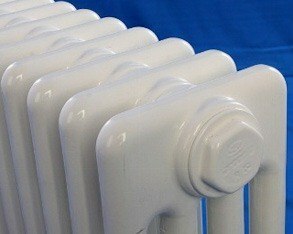 One further option when it comes to electric radiators is known as duel fuel. This is whereby the radiator is attached to the central heating of the house, but it is also capable of heating electronically. 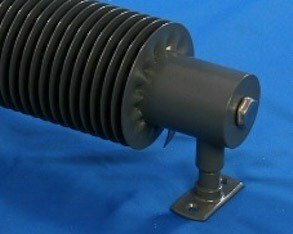 This carries the same flexibility benefits mentioned earlier, with the added element that they can be heated centrally too. 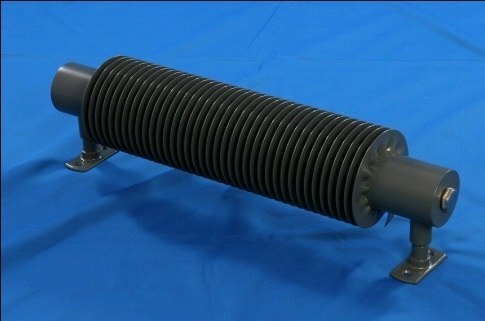 Duel fuel radiators are becoming increasingly popular.